Ring of Honor officially announces details for their upcoming streaming video service. 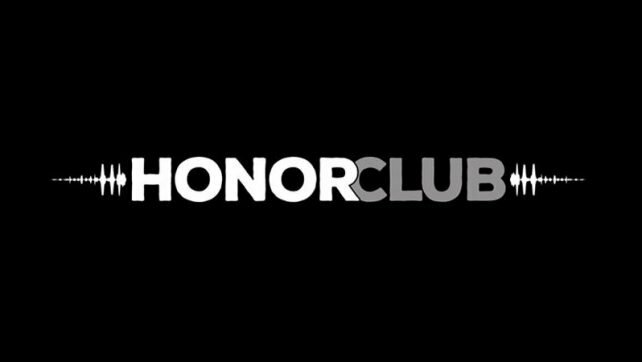 The service will be called HonorClub. It was reported a few weeks back that ROH was planning on releasing a streaming service, but it is now official. Ring of Honor will begin live streaming ROH On Tour events! Live events will also be accessible anytime as part of the VOD library which also includes complete access to the ROH TV Archive, and the VOD Vault containing historical events, compilations, interviews, and more. Standard Memberships will include a 50% discount on ROH�s major Pay Per Views when bought digitally, however an Annual VIP Membership will include all Pay Per Views for FREE!